It’s been a while since we showed you an incantation, so today we brought out a classic. This week we show you the Dragon’s Breath incantation. Notation: Contain the Creation of Fire to the boundary of the array and Push the Fire at a speed of 8 m/s. Cast from the Mouth. Description: A classical spell straight from the repertoires of every great mage throughout all the various fictional worlds. In fact, some would say you can’t call yourself a great mage, wizard, magus or warlock without knowing this spell. To be able to breathe fire like a dragon can puts the fear of any gods into your enemies and puts you a step above the petty hedge wizards and adventuring sorcerers. The Dragon’s Breath incantation is certainly a powerful spell, capable of covering everything within eight metres of you in fire in a second, but you must take great caution with such power. The incantation places no limitation on exactly where the fire goes other than away from the array (or in this case, your mouth); the only containment is where it begins and that is only within the array. The reason for this is because the incantation is already a lengthy one and you don’t want to give a whole monologue before breathing fire. So while you can be confident your mouth won’t catch on fire, everything after that is fair game. 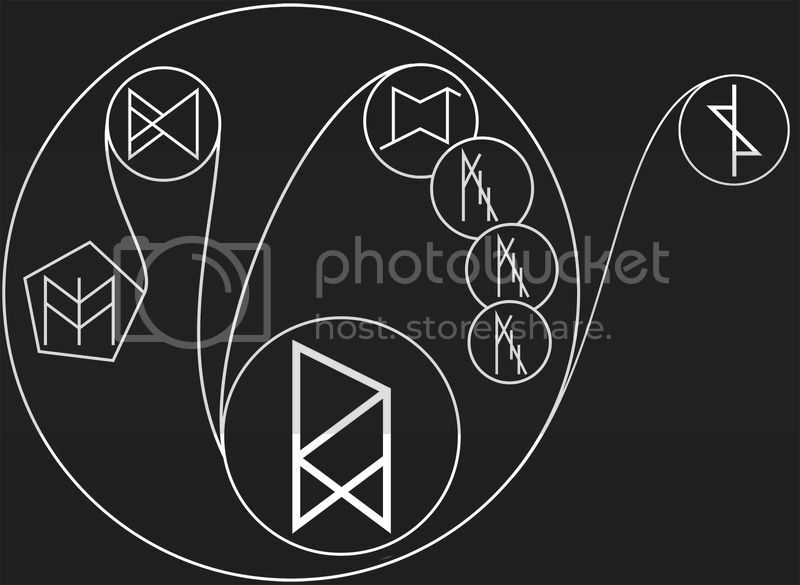 The Push rune only moves whatever it targets away from the array, whether that is up or down or left or right is based entirely on chance and luck and where precisely that tiny bit of fire is in relation to the exact centre of the array. This means that any part of you (like your arms) happens to be in front of you while you say the last word of the incantation, it could very well catch fire as well. Much like a dragon’s breath, the Dragon’s Breath is as explosive and dangerous as it is powerful. Use it wisely.